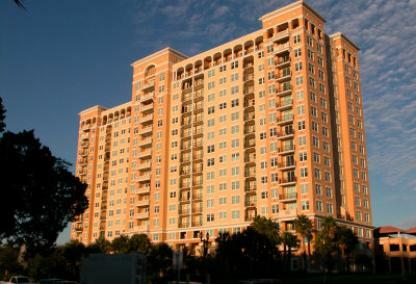 Built in 2001, the Renaissance is 16 story tall condominium building with 244 units. Floor plans include 1 to 3 bedrooms. Apartments range in size from 475 square feet to 1560 square feet. 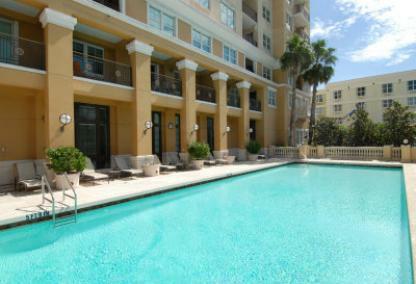 Located across the street from Sarasota Bay in the Rosemary District, residents of these luxury high-rise condos enjoy short strolls to the Van Wezel Performing Arts Hall, theaters, eateries, and shopping on Main Street and Palm Avenue. 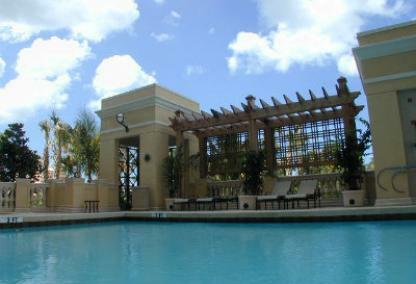 Over the John and Mable Ringling Bridge, St Armands Circle and Lido Beach are nearby too. For more information on the Renaissance or other downtown condos, contact our team to speak with an experienced real estate agent.